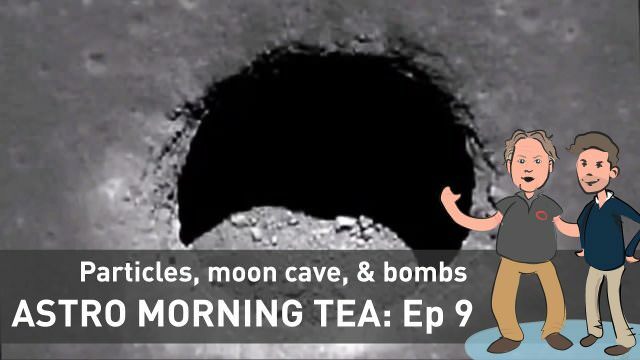 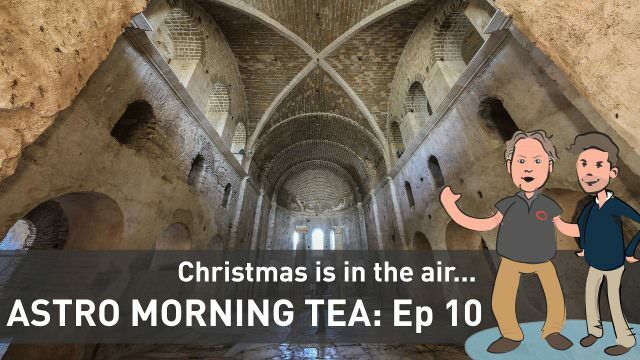 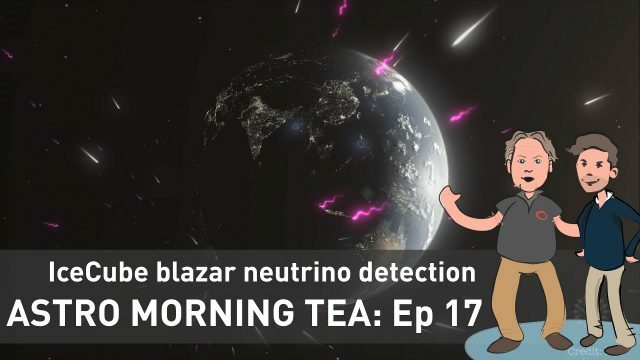 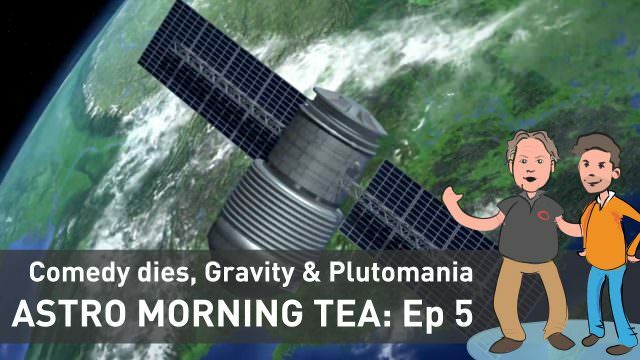 Find out more about the stories in this week’s Astro Morning Tea! 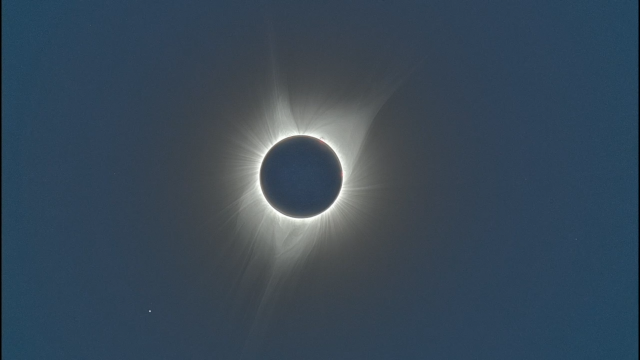 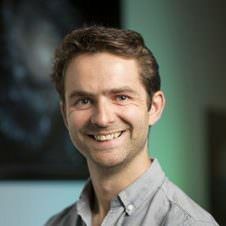 Luke Davies is joined by ICRAR researcher Kate Harborne to delve deeper into the science of planet atmospheres as they discuss the discovery of titanium oxide around WASP 19b. 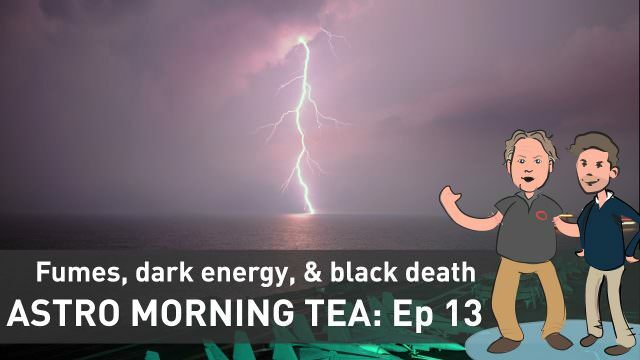 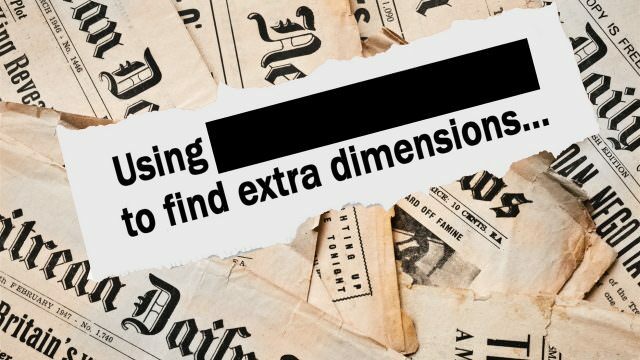 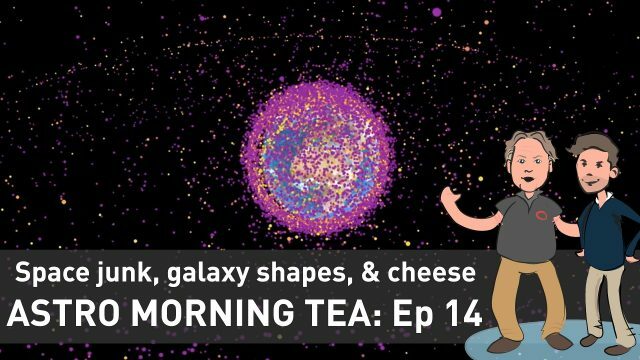 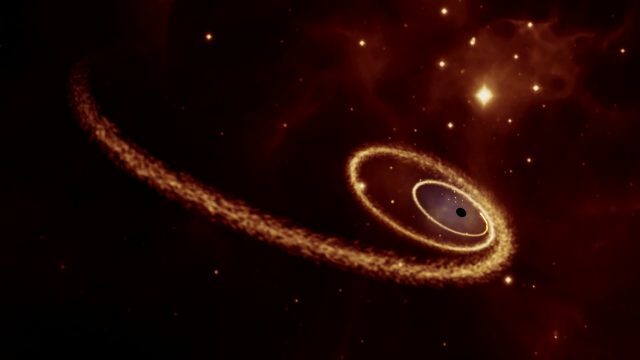 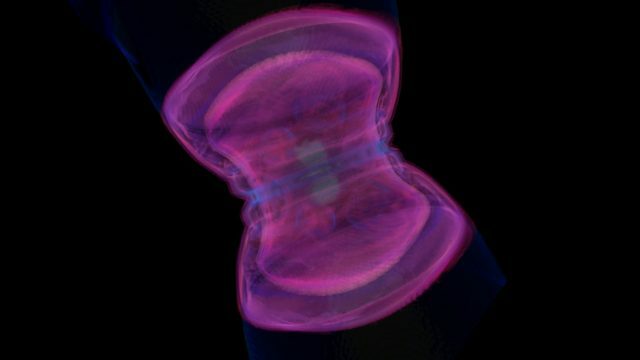 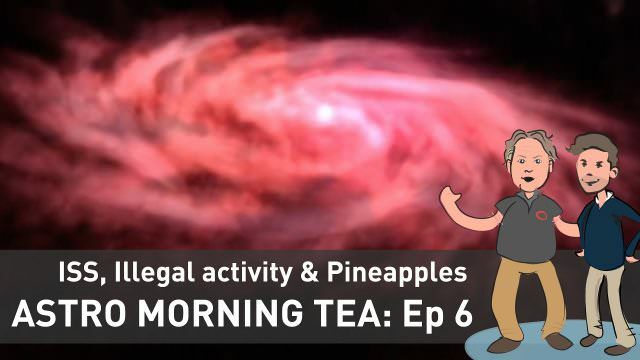 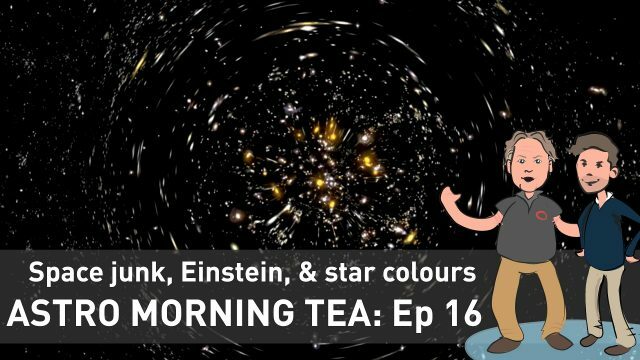 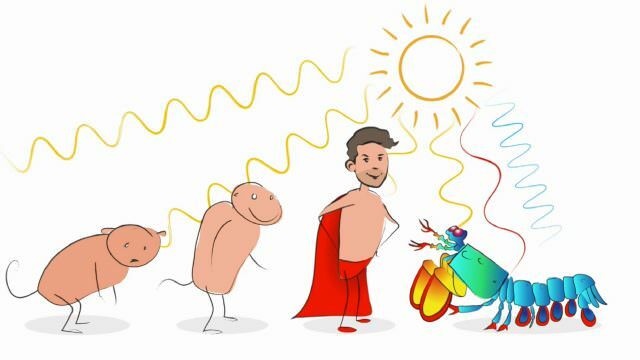 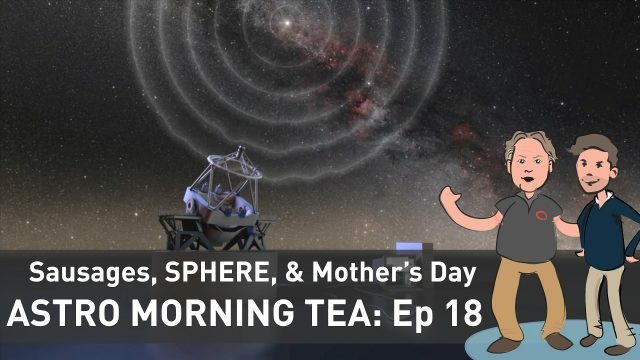 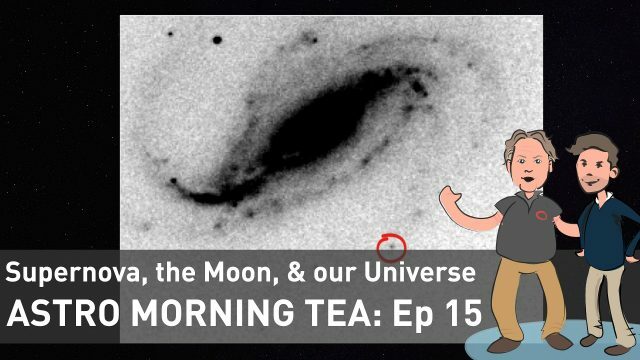 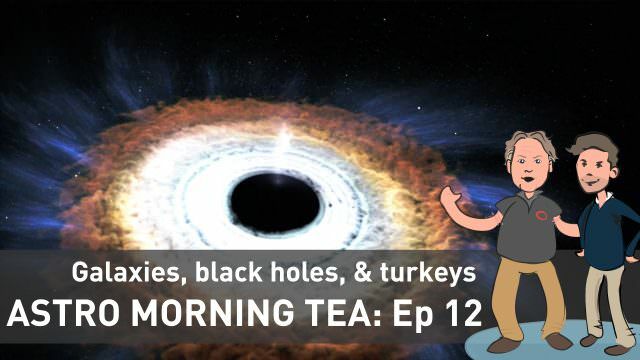 From what the discovery means, to how astronomers actually found the chemical in the atmosphere of a planet light years away, and how astronomers will use the information, they pull the story apart over a cuppa. 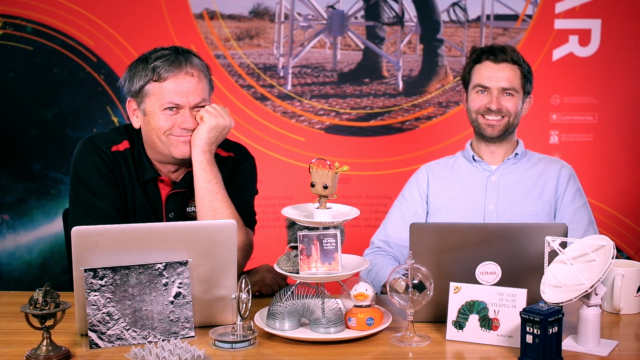 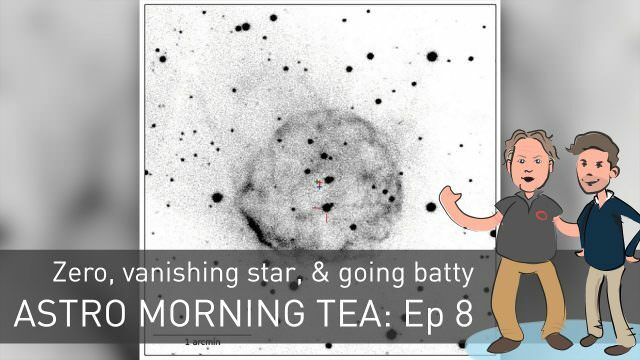 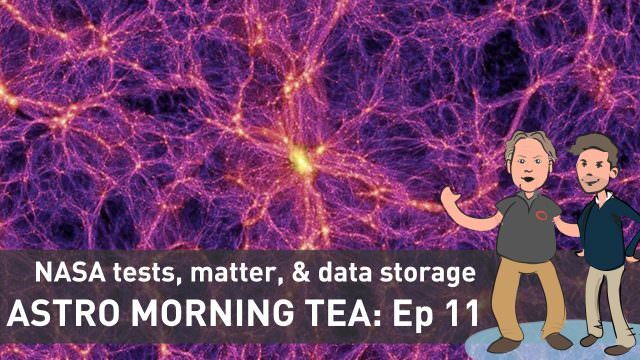 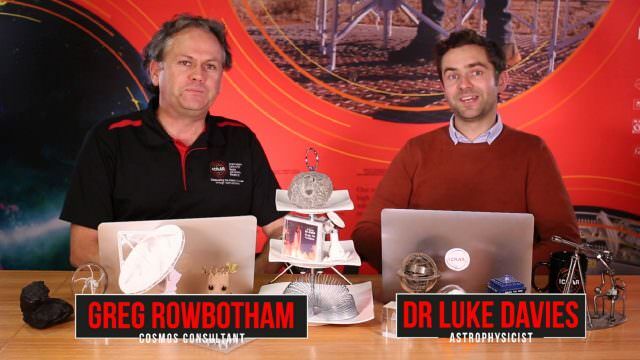 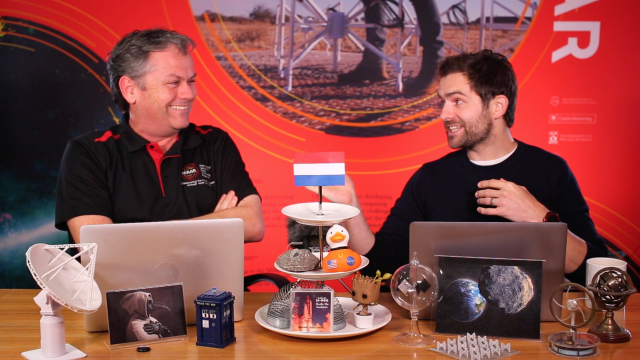 AMT + (Science + Kate) – Greg = Astro Morning More. 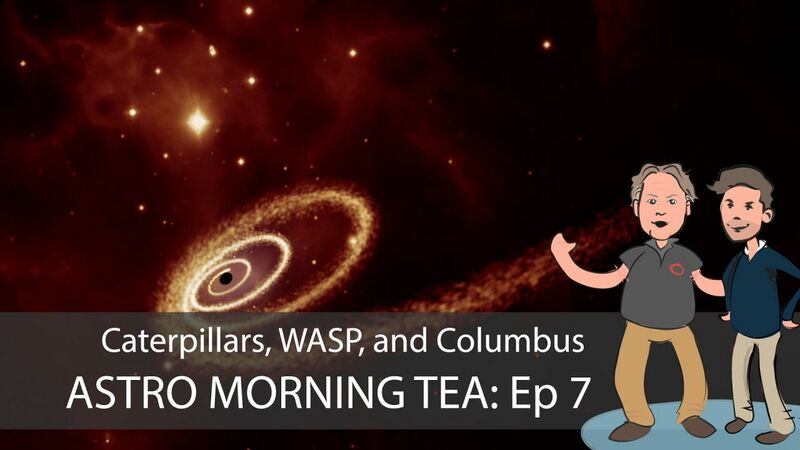 Check out Columbus, Caterpillars and WASP: Astro Morning Tea with ICRAR. 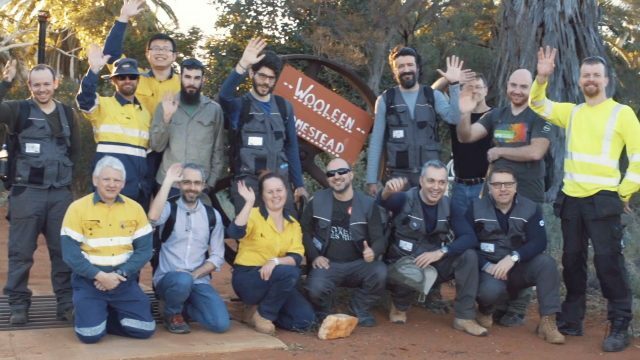 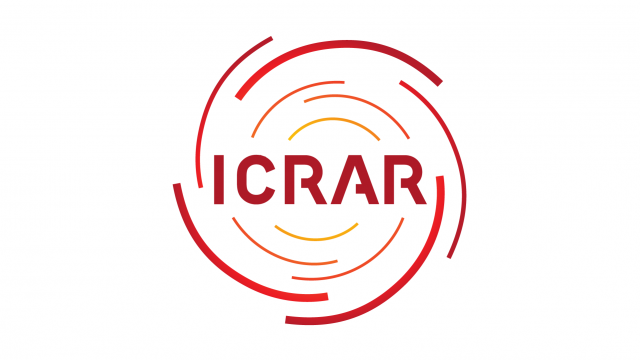 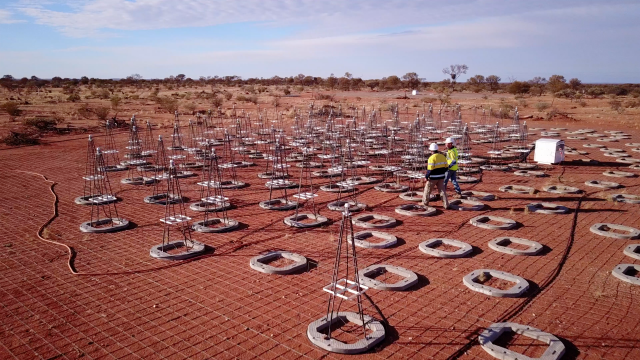 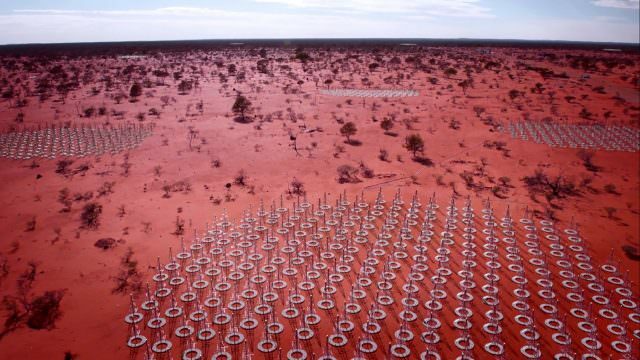 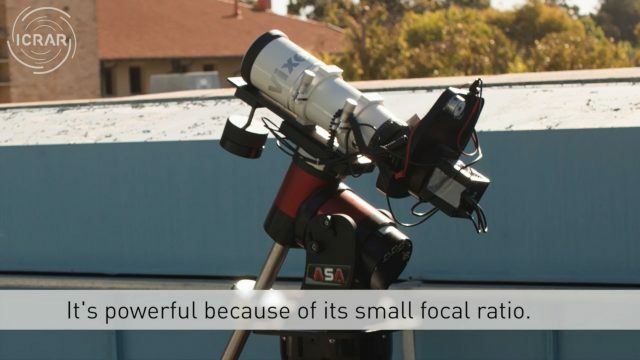 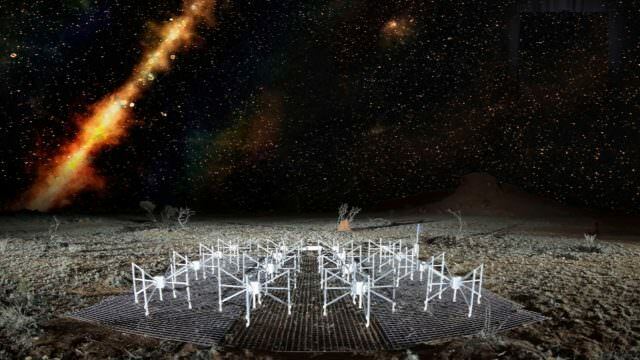 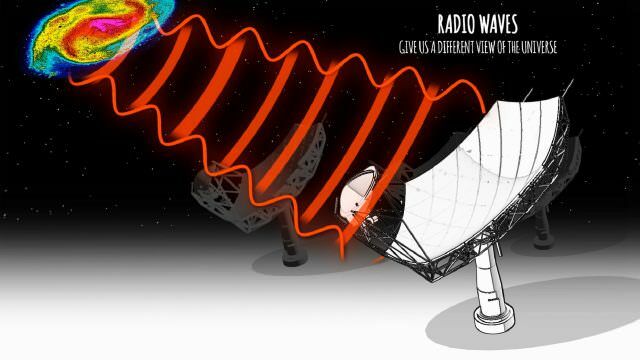 I am a scientist with the International Centre for Radioastronomy Research (ICRAR), where I study how galaxies have changed from the Big Bang to the present day. 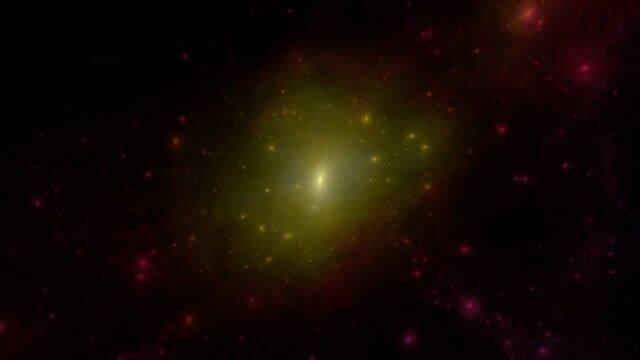 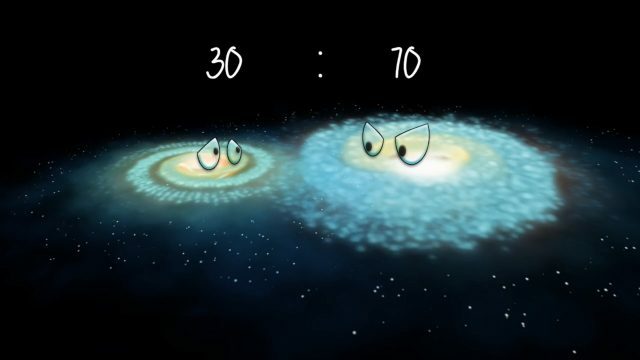 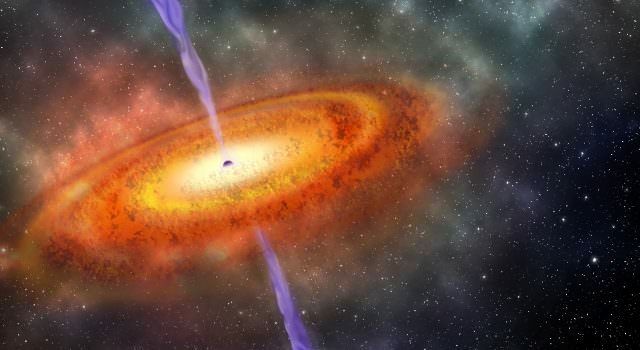 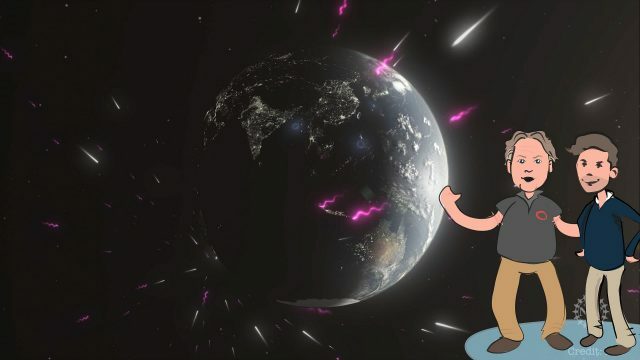 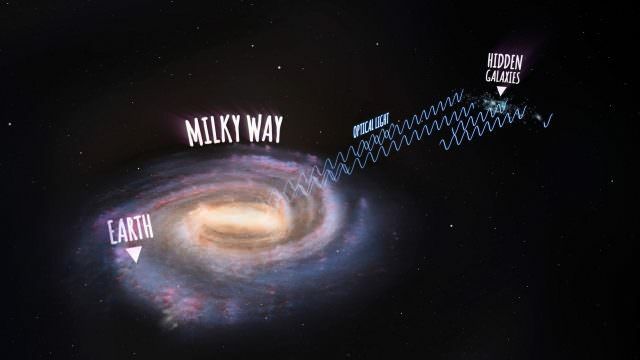 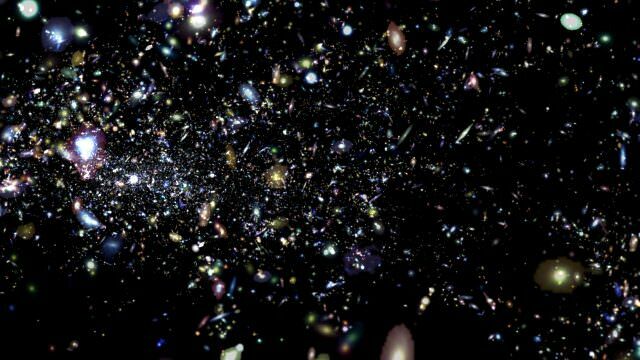 Every day I aim to answer key questions about the Universe such as, how did the first groups of stars come together to form galaxies, how do galaxies change as the Universe expands over time and how do we eventually form galaxies like our own Milky Way?